Are you having a party or getting together with family and friends? Gourmet Puddings are the perfect desert, rich and delicious and a crowd favourite. 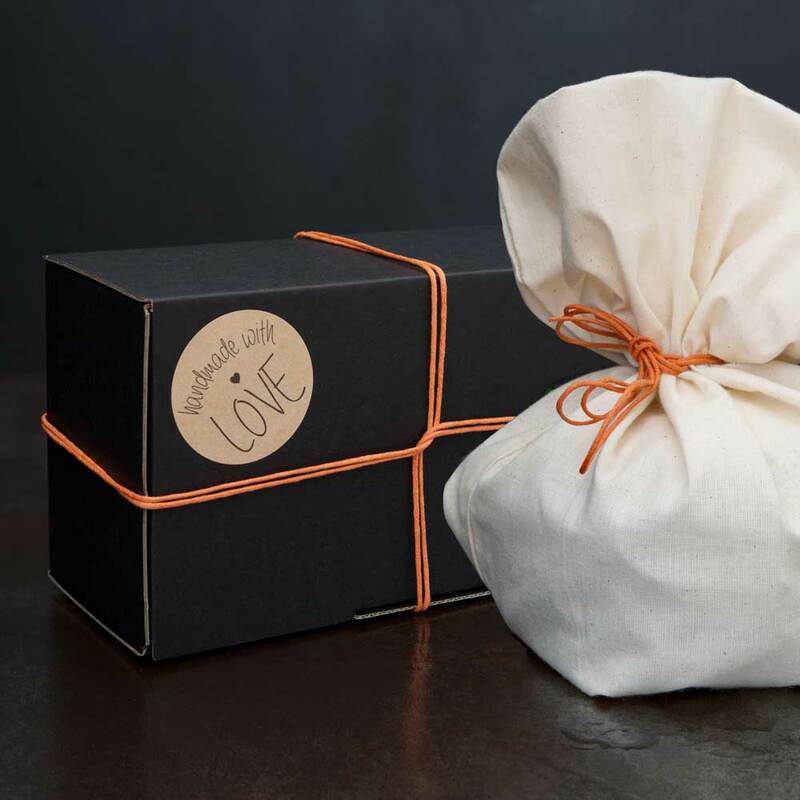 We have bulk order options from 10 Puddings + and can deliver large quantities of Puddings to your specifications. 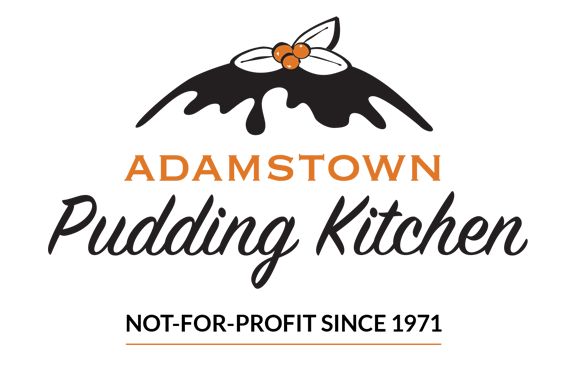 Adamstown Pudding Kitchen can provide your organisation with all the tools for a successful Fundraiser. Our delicious Traditional and Gourmet Puddings can be a great way to generate extra funds for your preschool, school, or community group. We can assist you generate a perfect offering for your organisation. Now offering complimentary bus tours at our premises, patrons can expect to hear about the rich history of the pudding kitchen, take a kitchen tour and taste our delicious menu. This includes our range of puddings, sauces, jams, pickles and chutneys. We also provide Tea and Coffee for our guests. To book a FREE tour and tasting for 12 or more people at our Newcastle premises, please email info@adamstownpuddingkitchen.org.au or phone 02 4952 2724. Not for Profit since 1971.